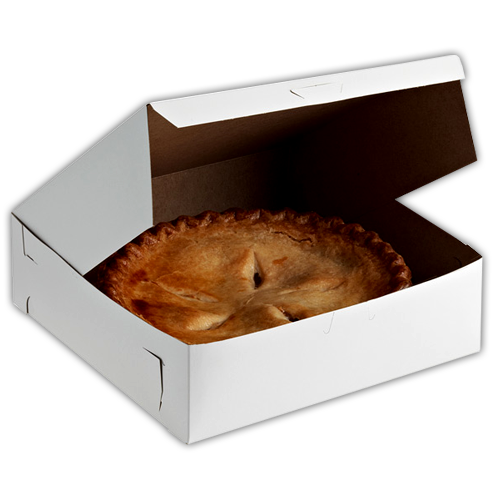 Much like other packed food items, pies need to be preserved in a packaging box that retains their texture and freshness to its maximum. 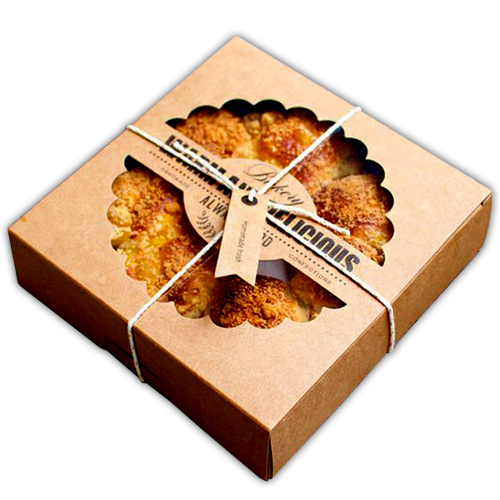 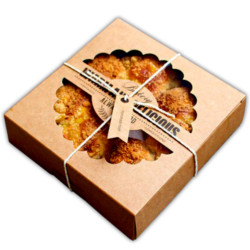 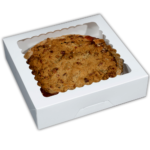 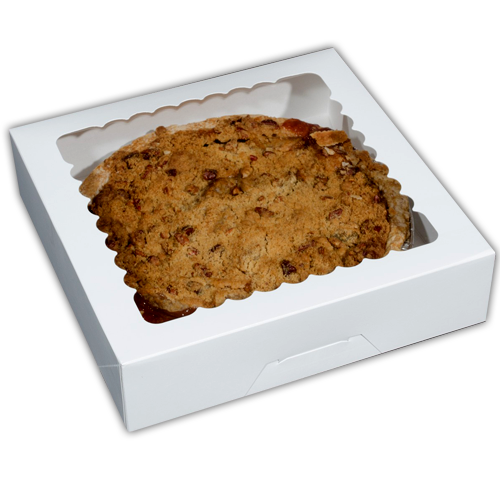 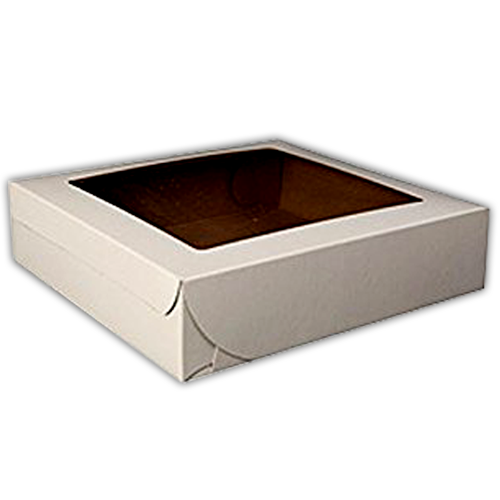 So if you are looking for special quality Pie Boxes for the packaging of your products, call us. 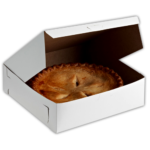 We make customised pie boxes in such a way that the pie packed in them does not lose its freshness and ripeness for a long time. 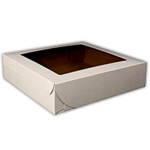 These Boxes are available in all custom shapes and sizes and can be printed in accordance to the client’s delight.